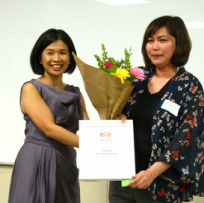 On March 1, 2012, the women of the Devata Giving Circle honored two amazing women, Talaya Sin and Mona Afary, for their outstanding work with the Cambodian community and celebrated the four grants made in 2011. See the video of our event above and try to make our event this year. Save the Date--March 7, 2013. Details coming soon. Banteay Srei featured on Colorlines.com! Congratulations to Banteay Srei for being featured on colorlines.com. 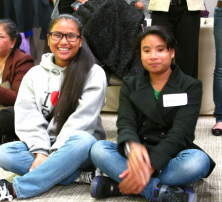 See Hatty Lee's article, 'What We See--Is that Oakland is Beautiful'. 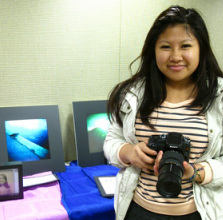 Their HOLGA program shifts the focus from the struggles and problems in Oakland to what is beautiful and inspiring. See their work at Addison St Windows Gallery at 2018 Addison Street in Berkeley, CA. It's being shown through their window so you can see their pieces 24/7!